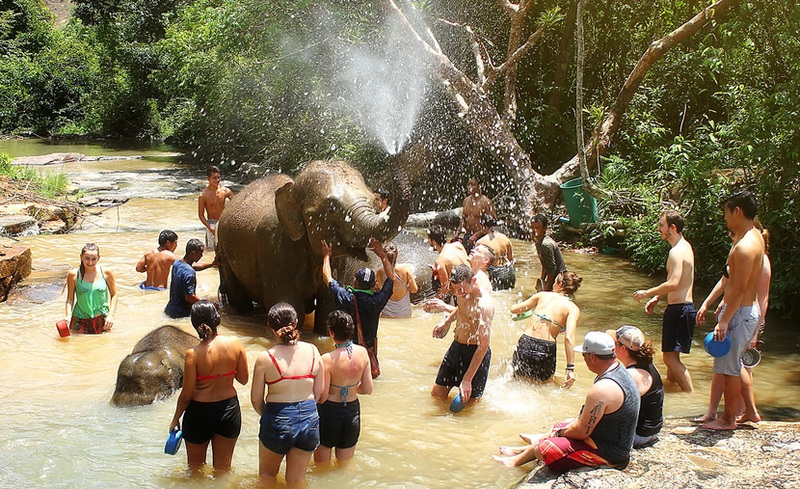 The Elephant Natural Park is the most popular protection camp for Western tourists. This is most perfect animal protection camp in Chiang Mai, and it has its own foundation, perfect publicity system and firm protection concept to support the entire park from 2003 till now. Elephant Jungle Sanctuary was founded in July 2014. It is a sustainable eco- tourism project, about 60 km from the city of Chiang Mai. The sanctuary is currently made up of 3 parts: mountain villages, valleys and forest falls. 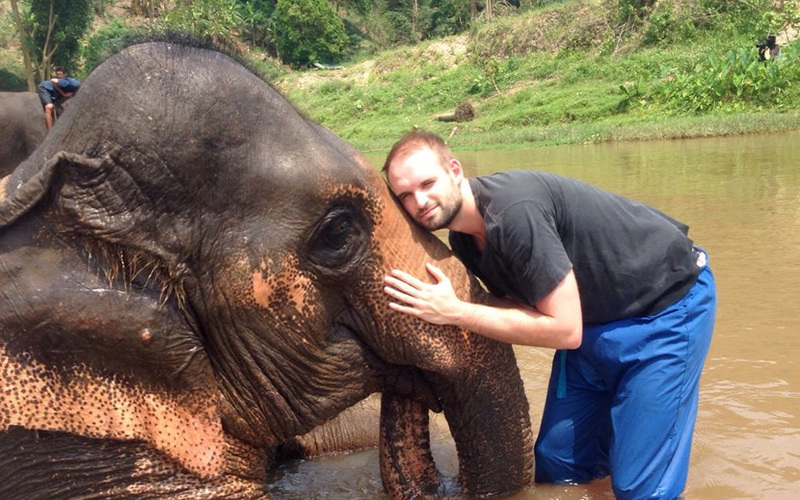 So far, 20 elephants have been rescued. 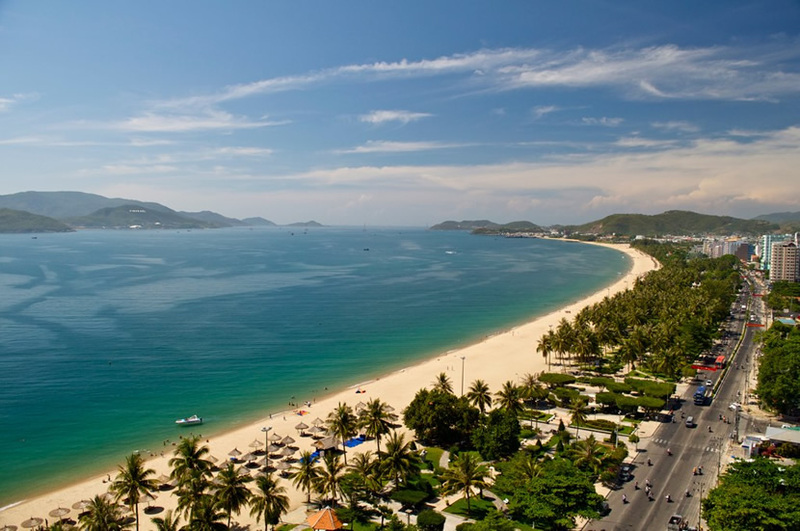 Tri Trang Beach is located in Patong of Thailand. 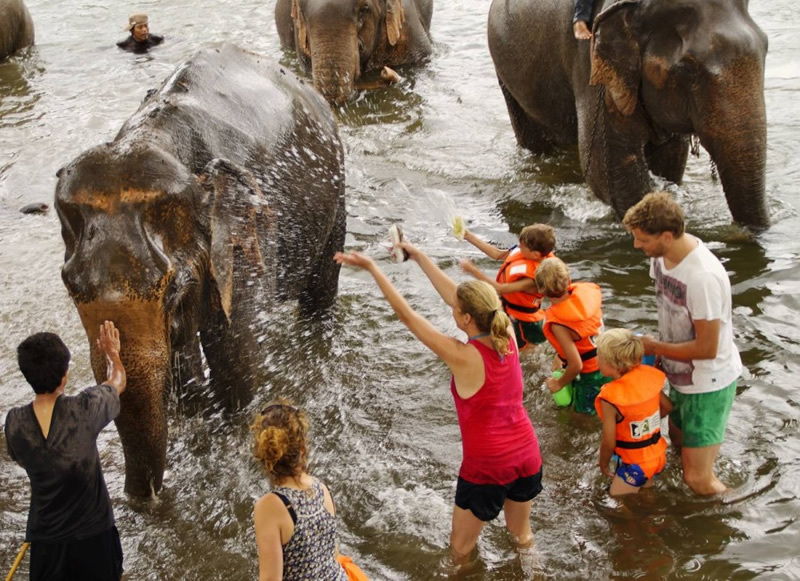 This trip includes riding elephants, river rafting, swimming with elephants and visiting waterfall, turtle farms, Phuket zoo and Monkey Island. It is a comprehensive project. There is a car to the hotel for free delivery. Elephants World Sanctuary is located in Kanchanuburi, the west of Bangkok in Thailand. There were some elephants that were discarded ever. Some of them have physical disability. But the staffs of Elephants World Sanctuary always make much of them. Thai Elephant Conservation Center is located in Km. 28-29 Lampang - Chiang Mai Highway | Wiang Tan, Hang Chat, Lampang 52190, Thailand. Here, you will have an amazing experience with Asian elephant. The center is a good place to learn about the elephants in Thailand and start to protect them. In Maewang Elephant Camp, visitors can ride an elephant, whose time is longer than the other elephant camps. You can also watch the elephant mother to have a shower for the cute baby elephant and you can also feed elephants and swim with them. RanTong Elephant Camp is also relatively old camp in Chiang Mai. Since 2009, Rantong has saved more than 40 elephants, and there are 22 elephants living in the camp now. In 2009, the founder of RanTong rescued an elephant named Boon Som, and he started his career to save elephants from that day. Woody is responsible for Woody's Elephant Camp. After years of hard work, 11 elephants have been lived in Elephant Camp. 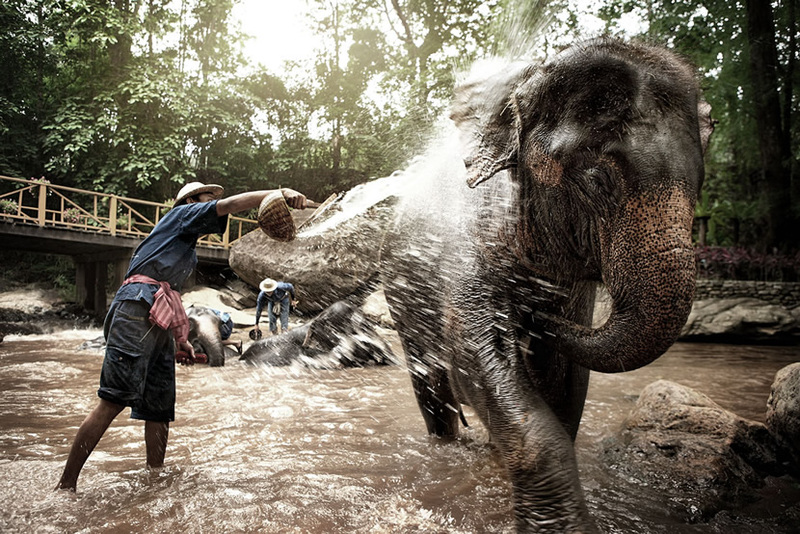 Visitors can have a walk, play in water and take some pictures with elephants. 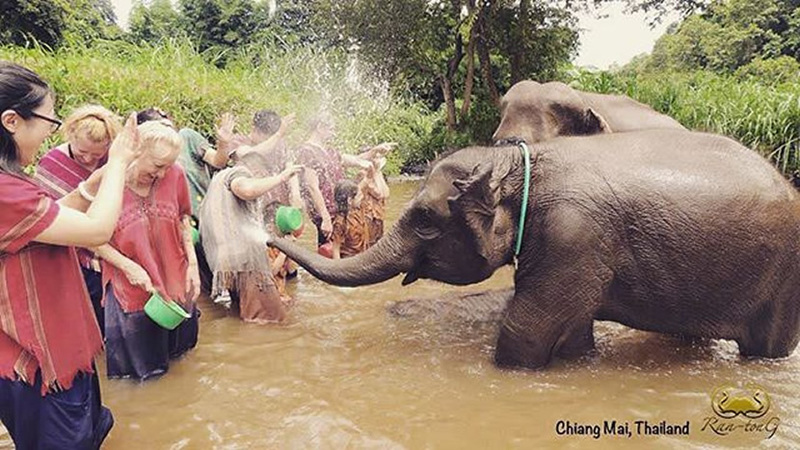 Maesa Elephant Camp is Chiang Mai's largest elephant camp in Thailand. Here, elephants were trained, and they can perform a variety of programs to attract a large number of foreign tourists. Middle March of very year is the famous elephant festival in Thailand. Maerim Elephant Sanctuary is an elephant protection camp that opened in October 2016. So, everything is new here. Even the photos seem to feel much more comfortable. The camp is still a regular half day experience, and half a day is divided into two-times activities, and the time of experience is about five hours.